About Me I am filled the spirit of happiness. I love to create images for commerce and to make people smile. I am a father of a girl and 3 boys. I love my wife dearly and enjoy drinking beer in beer gardens. When there is time, I ride my bikes as far and as fast as I can. And in between the slices of my busy life, I enjoy listening and discovering new music with friends. Congratulations to Jordan and Ben Cargill, who where married at the Galloway Chapel in Ferndale, Arkansas on October 20. They live in Dallas and we are so happy they choose Ocken Photography to celebrate with them and a very small collection of friends and family. 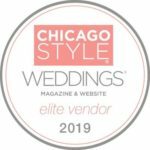 We are honored to be a part of their day. Enjoy! 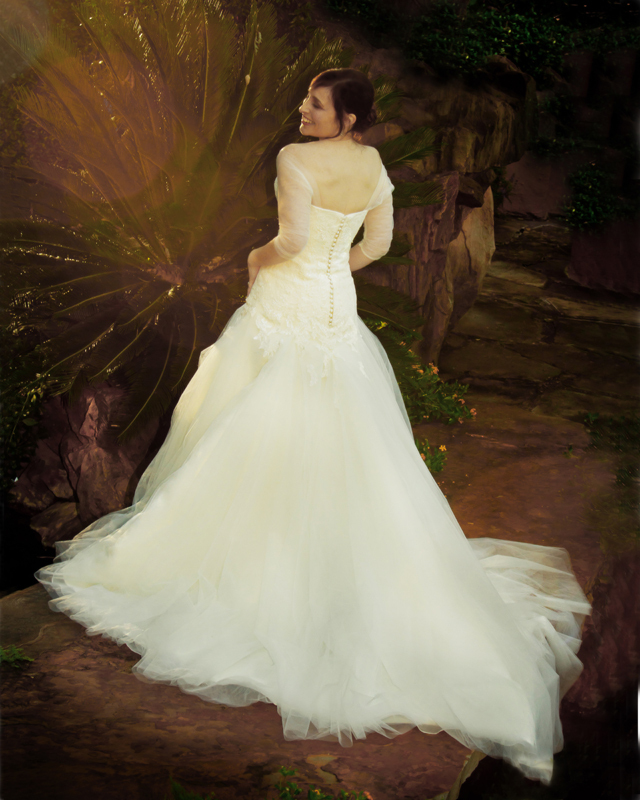 Bob Ocken loves to shoot brides! And nobody photographs brides like he does. Ocken Photography only creates a handful of these caliber portraits a year, why not make your portrait one of them? Bob’s clientele are some the best and most exclusive brides in Arkansas and around the country. Bob says, ” I love pushing the boundaries of my creativity and to me this portrait feels like it was shot in the Caribbeans. But it was shot using only one flash in very exotic backyard in central Arkansas, no flight necessary.” Enjoy! Check out the brand new redesigned Ordu Gold time trial bike. With new ergonomic and aerodynamic upgrades you can go as fast as it looks. 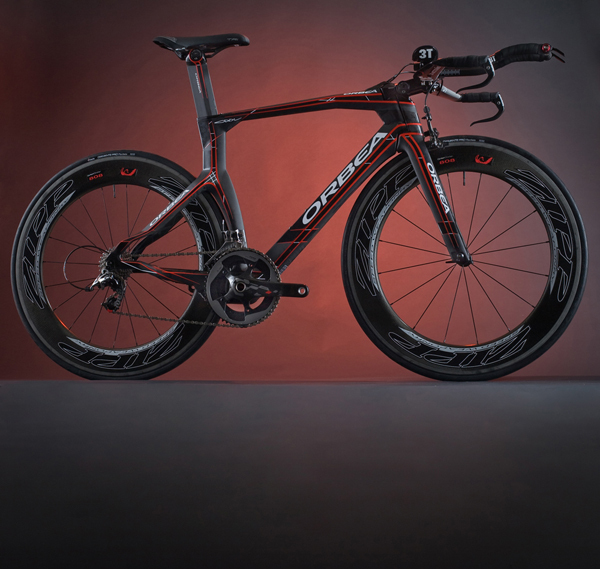 Bob and Ocken Photography have been working with Orbea for close to a year now. “I have one of the best jobs ever!” — Enjoy! 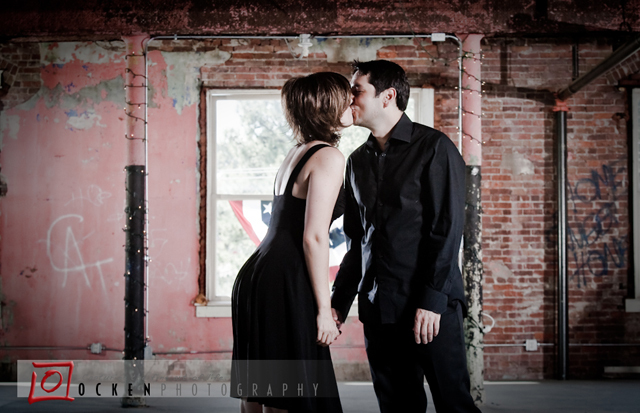 Mary Catherine and Stephen’s engagement photos at the Clinton Museum. They were in town for a wedding shower and scheduled the with Bob Ocken. Like our facebook page to see many more photos! Featured in the Wedding Post of Arkansas! They met on a hot July day in 2009 when Carolina brought Jorge to check out the salsa night at Rev Room in downtown Little Rock. Jorge was sitting down nursing a bum knee from a soccer injury when Sarah Catherine asked him to dance. That’s when Jorge fell in love with her. 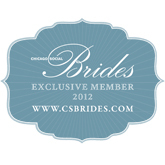 The best brides are photographed by us! 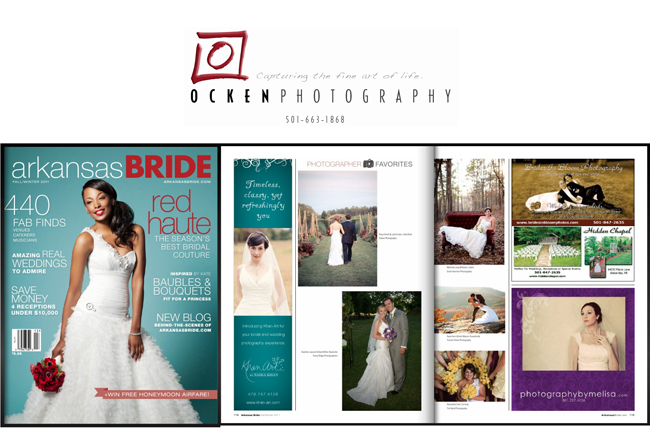 Ocken Photography is a wonderful company to work with. We build a trust with all our clients and they love us for it. Call today and see why we are considered by our clients as the finest photography company in the country. 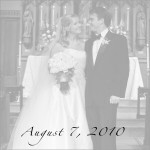 Kayla Johnson was married to Joel Rogers in June in Conway, Arkansas. The ceremony was held at the beautiful Greene chapel on the campus of Hendrix College. We have photographed on Hendrix College campus many times and have fully enjoyed all the photos we have taken. 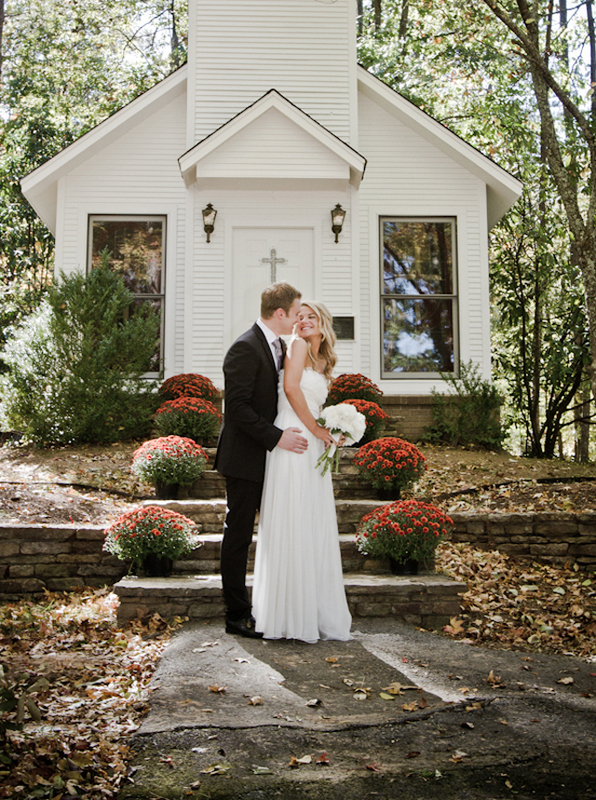 We are featured in the new Arkansas Bride magazine. 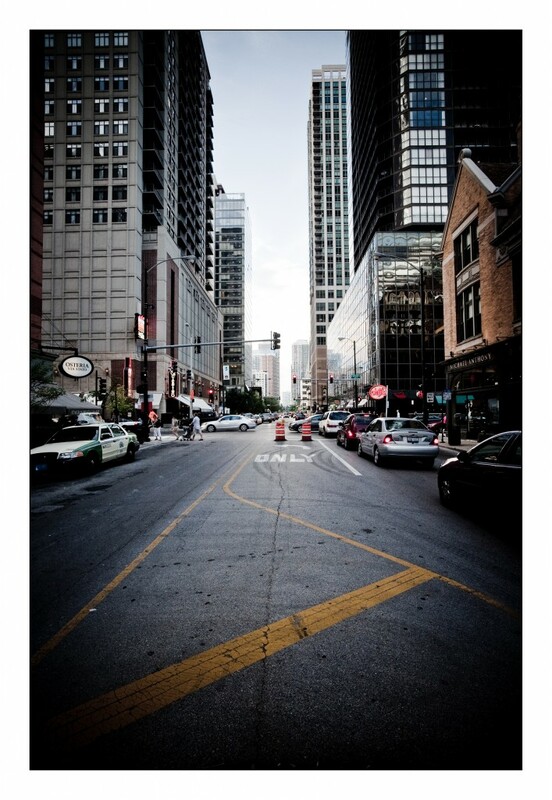 Check out our photograph in the “Photographer Favorite” section. Guess which photo Bob took? Hint – it’s the classic and timeless one. We think it’s very “Town and Country”. Ocken Photography’s approach is simple. Fun and relaxing. We offer the flexability of location or studio sessions. For seniors we leave all the “cheesy props behind leaving room for the seniors true personality to emerge. Ocken Photography allows up to 4 outfit changes with unlimited time and locations. Ocken Photography’s approach to the family portraits and the “kiddo” portraits is to allow the natural personalities and relationships to emerge. We have the patiences to let things happen natural. We create photographs that are original to you and your family. Ocken Photography offers two types of maternity sessions. One is for the more reserved woman and the other involves a more artistic approach with fabric wraps. Bridal and engagement sessions are included in our wedding packages but, we can also photograph these for anyone who wishes. All portrait sessions include web viewing for all to see your amazing portrait session. 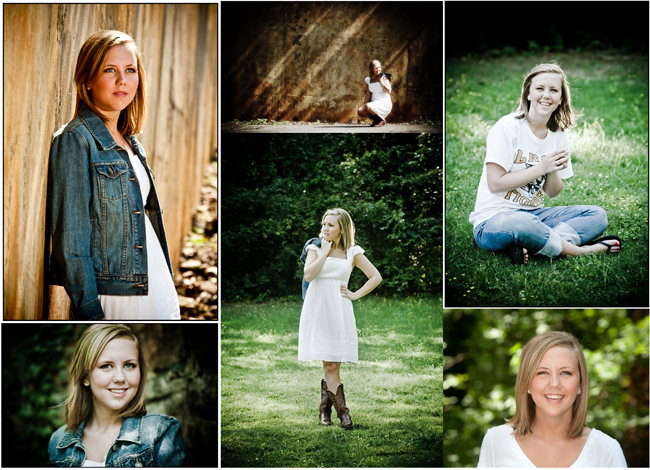 It’s time to schedule your senior portraits with Bob Ocken in Little Rock! 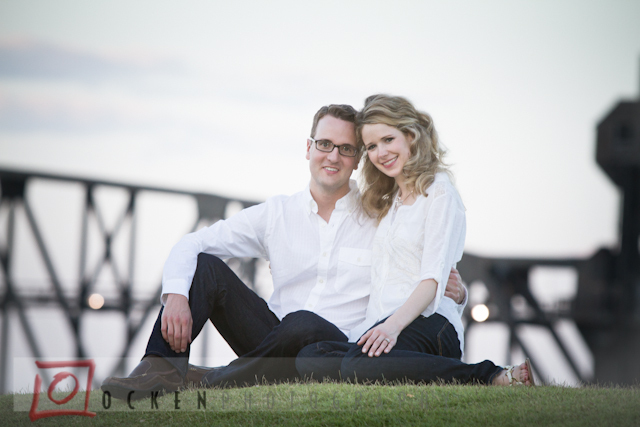 Ocken Photography creates a fun and relaxing atmosphere to get the best possible photographs from your session. We work on location to give your photos a special connection specific to you. We let you change as many times as you want and we are happy to include any prop, tree or pet in your photos – we are only limited by your desires! The special priced sessions start at only $175 and include the creative fee, proofs posted online to view and share and (10) 5×7 prints. Call quick because time and dates are limited (and filling fast) – 501-663-1868.